We offer free consultations for landscape lighting services in Oak Lawn La Grange, Western Springs and surrounding areas. 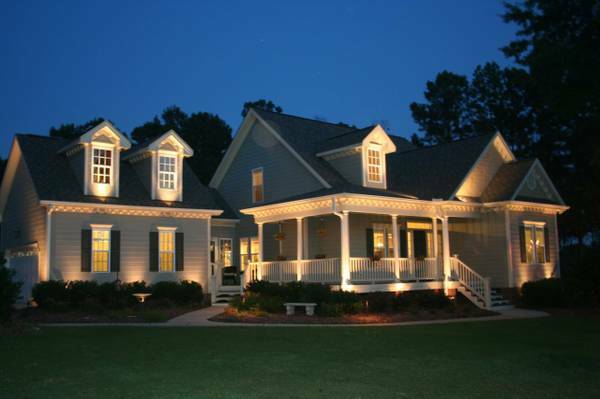 Our professional team has a combined 74 years of lighting experience and can help you achieve the look you desire. We sell a wide variety of products from Kitchler, Volt FX Luminaire and much more. 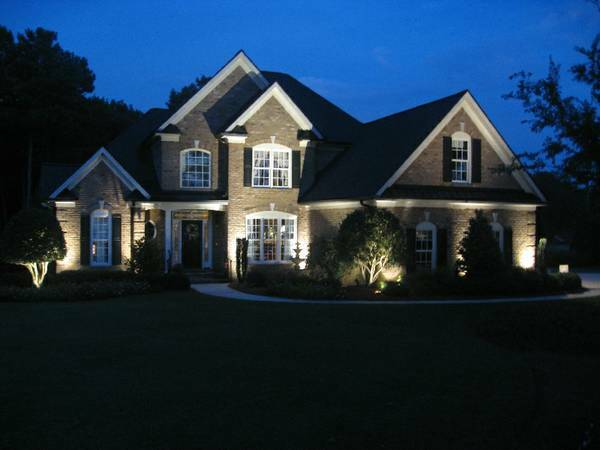 Our team is dedicated to providing the best products and services for landscape lighting. Request now for a completely free consultation and itemized estimate today.